New to PowerSchool! The ability to enable and/or disable which parent and/or guardian receives emails, calls, or SMS text messages from the school. 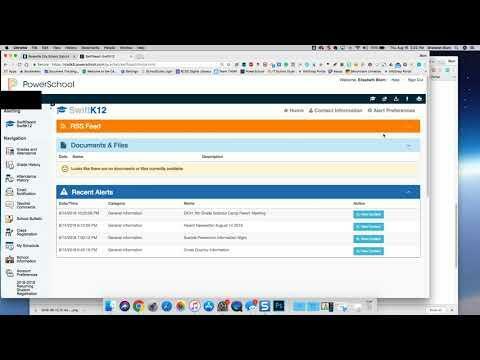 Please click the video for step-by-step instructions on how to update your parent contact preferences from the PowerSchool Parent Portal. Or click here for a one-page quick reference guide to Change Swift Parent Contact Preference. Want to know more about how to navigate the PowerSchool Parent Portal? Please see the helpful how-to guides below.